New Brookhaven Town House was dirty and wasn't good at all. The staff seemed disorganized, but they were very nice. It really needs painting and cleaning. There were cobwebs hanging from the ceiling. It's a pretty depressing place. would be great if they allowed pets!!! The New Brookhaven Town House is a modern and fully furnished 182-bed facility. It offers its residents comfortable accommodations, nutritious food, and an array of creative and innovative programs. This facility is located in the marvelous village of Bellport, in central Suffolk County, NY. close to Long Island’s lovely beaches, parks, and cultural resources such as the Gateway Playhouse. Additionally, New Brookhaven Town House is in close proximity to the Bellport outlet center, antique shops, great restaurants, golf courses, the newly renovated Bellport library, and finally to the Long Island Railroad station of Bellport. At New Brookhaven Town House, we work hard to ensure an independent living environment, where everyone can thrive and succeed. 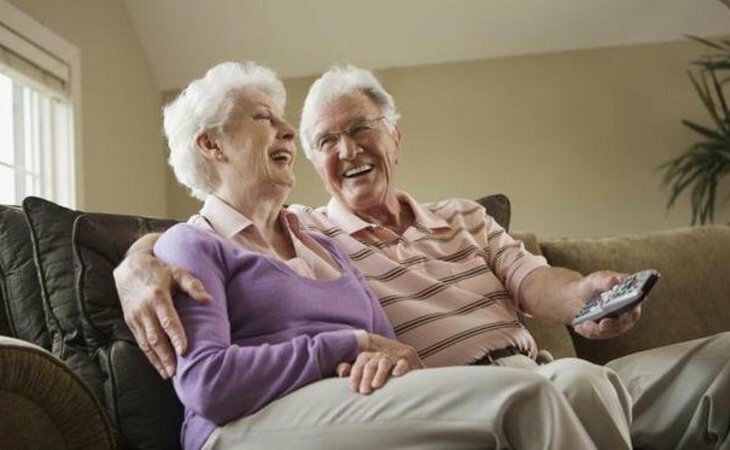 We offer just the right amount of assistance tailored to each resident’s individual needs, enabling each person to live confidently in the most independent and least restrictive environ ment. Our alternative to nursing home enables nursing home eligible residents to receive home health care services in the facility, delaying or preventing the need for admission to a nursing home. Medicaid funded. What should caregivers and potential residents know about New Brookhaven Town House?